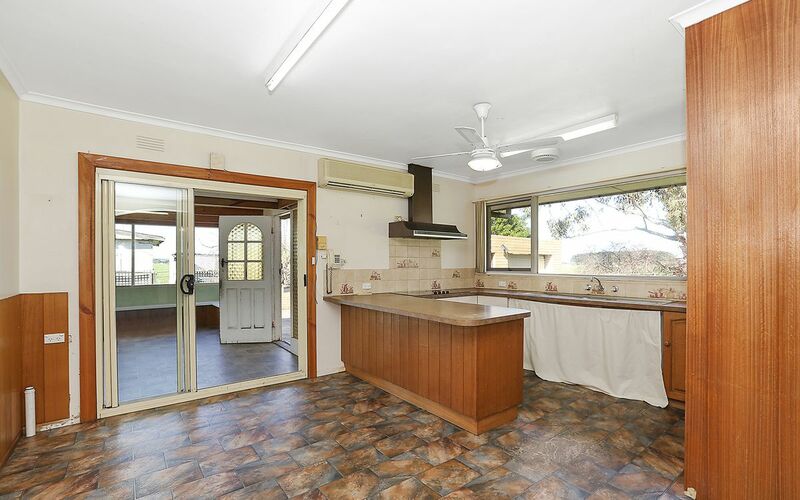 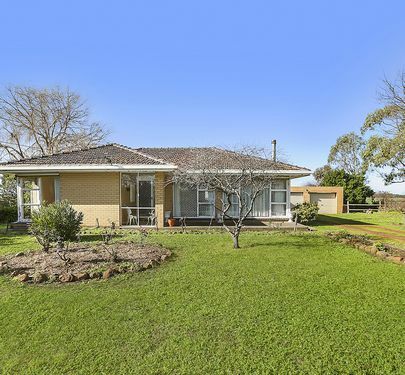 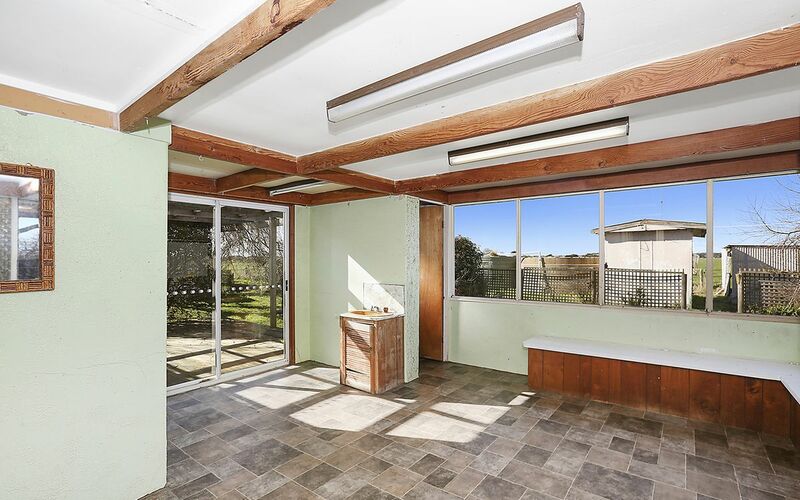 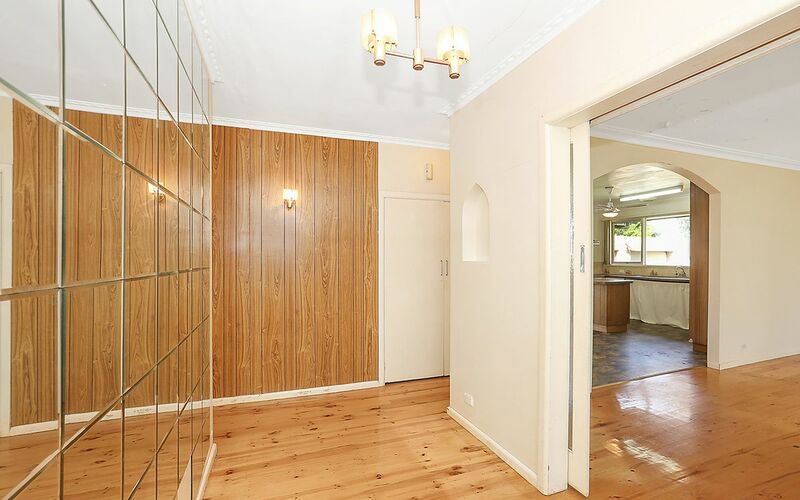 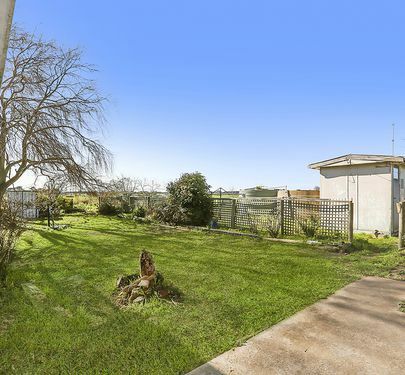 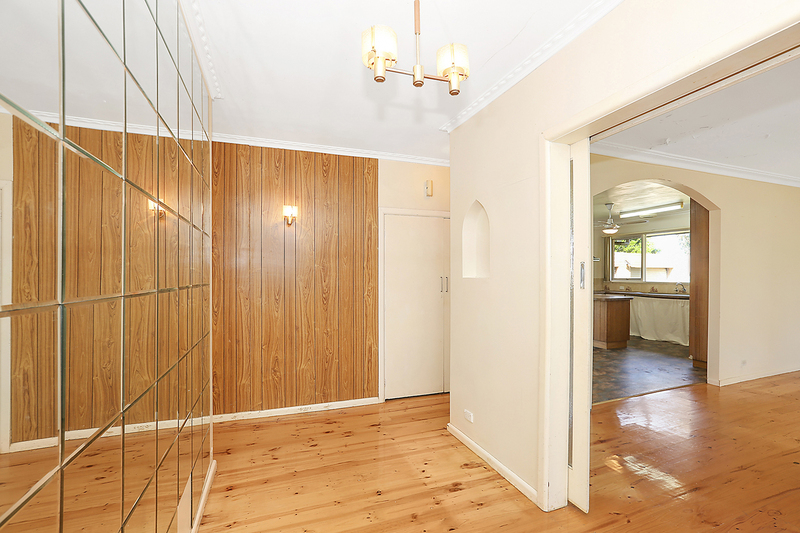 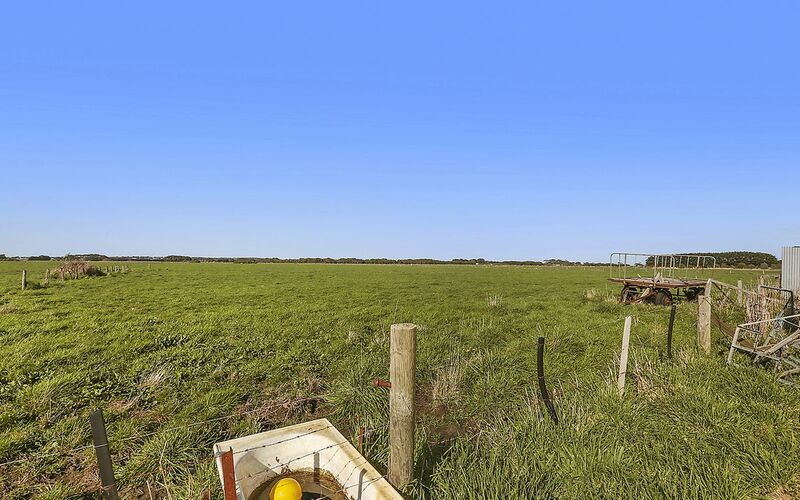 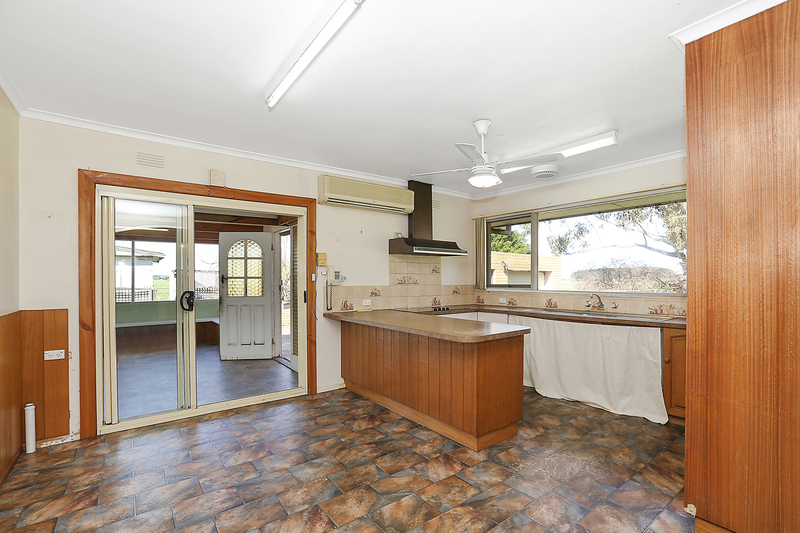 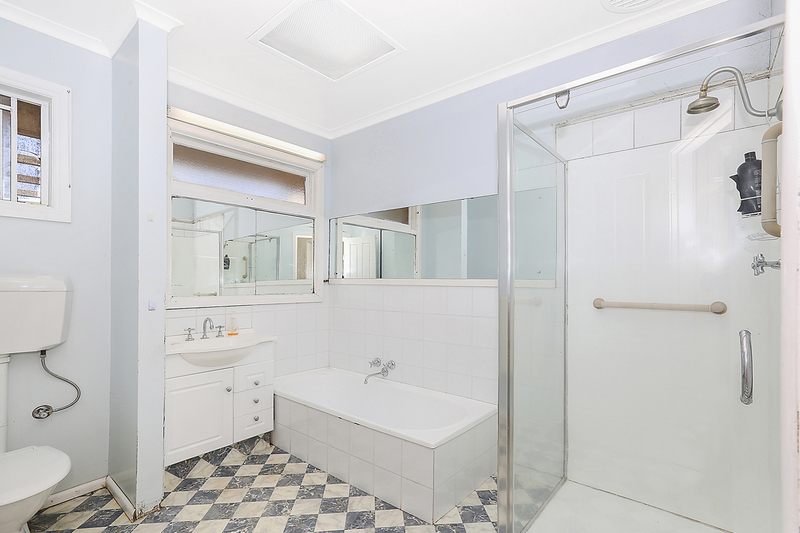 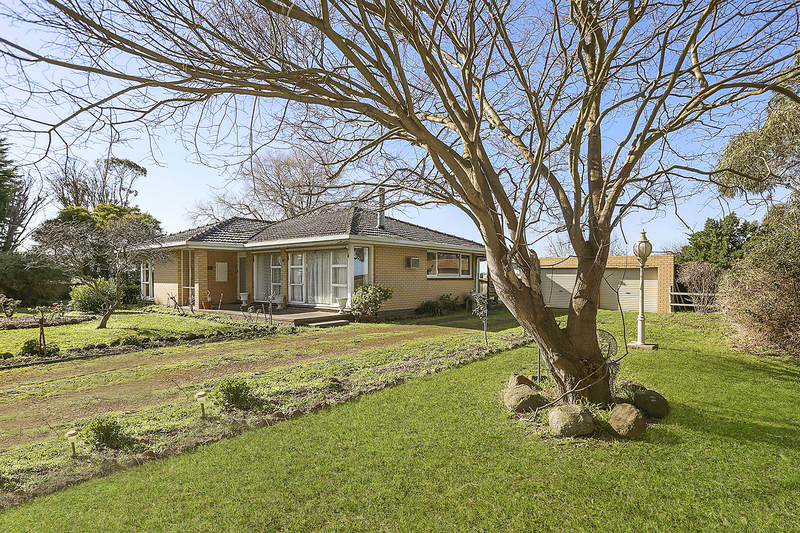 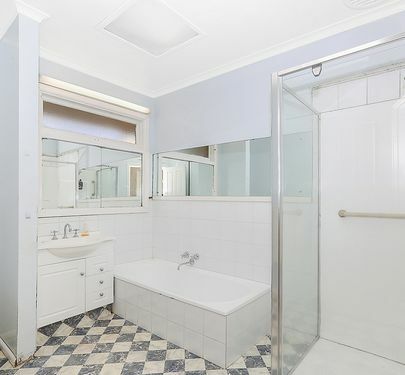 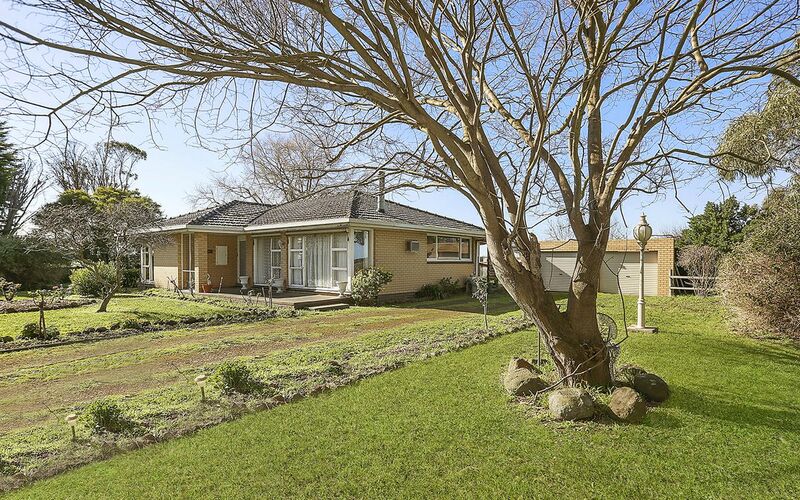 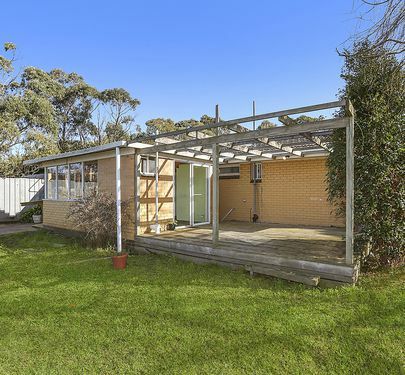 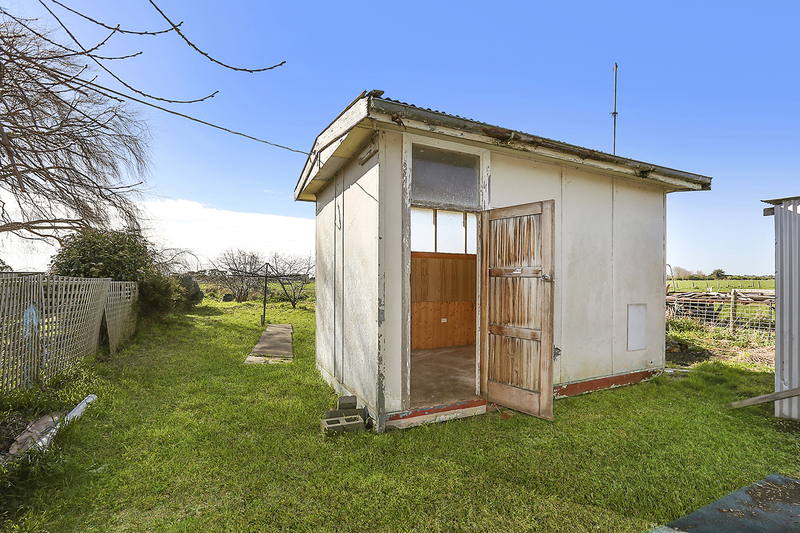 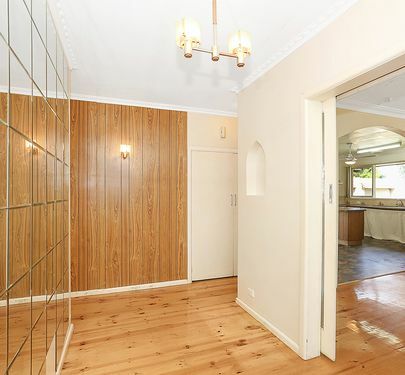 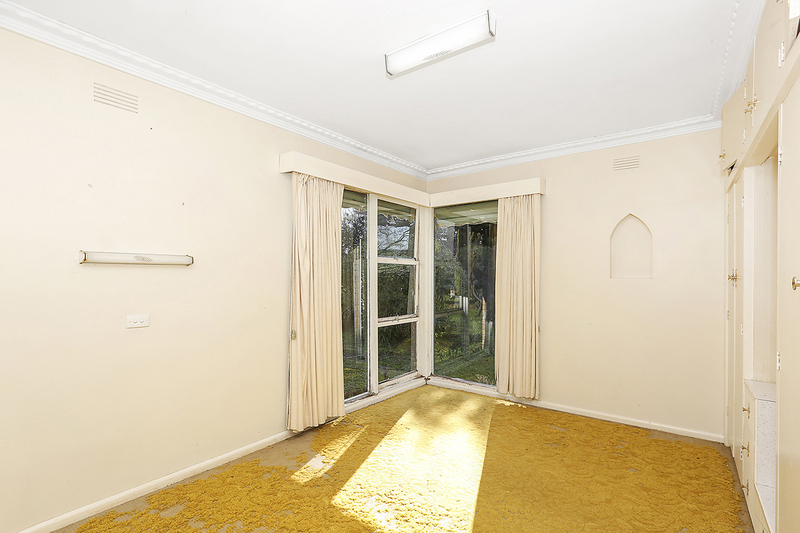 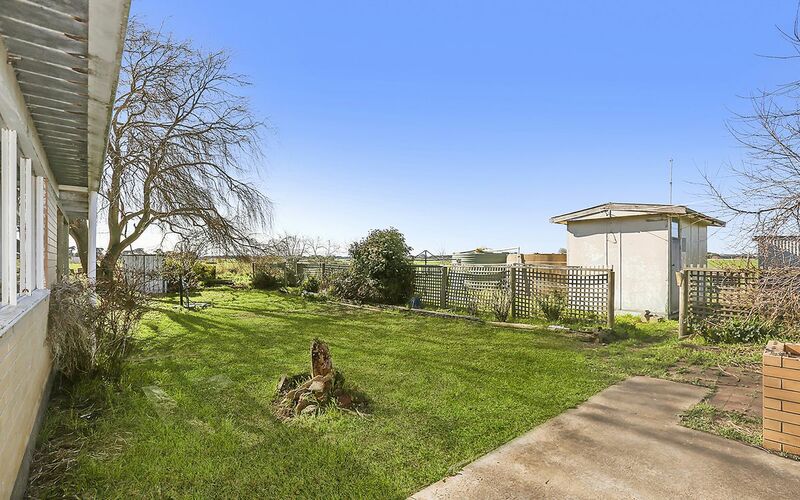 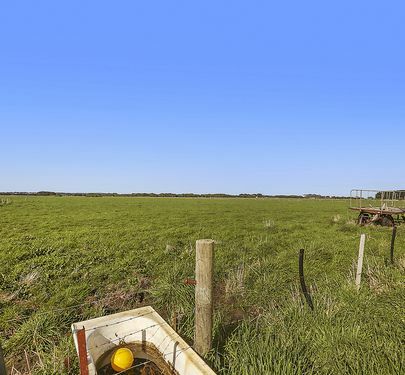 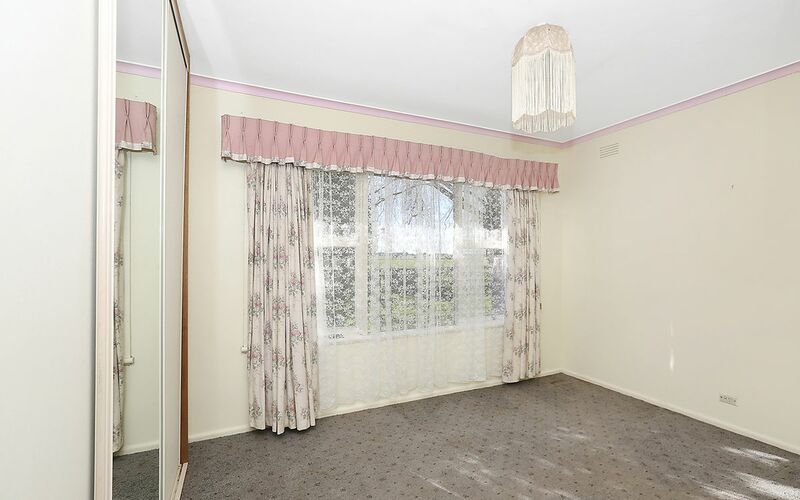 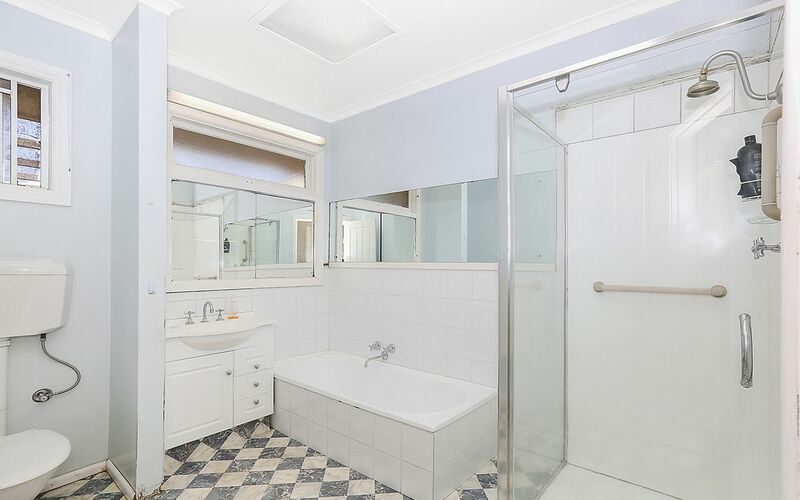 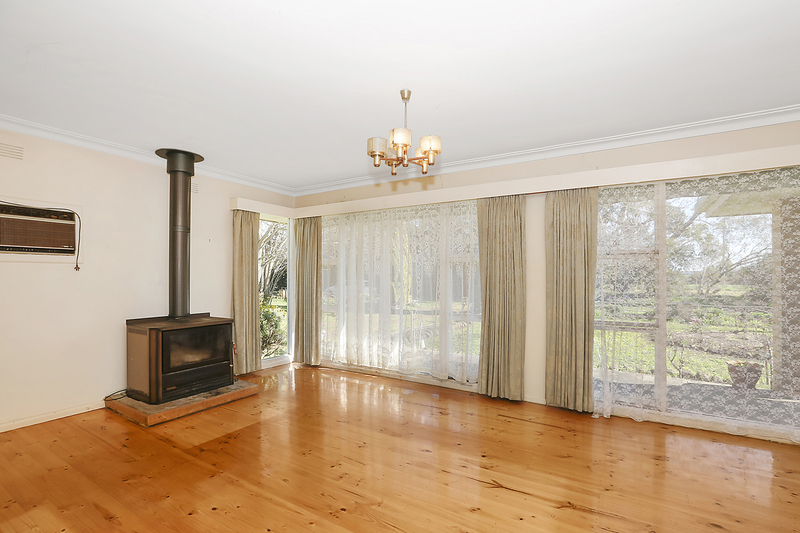 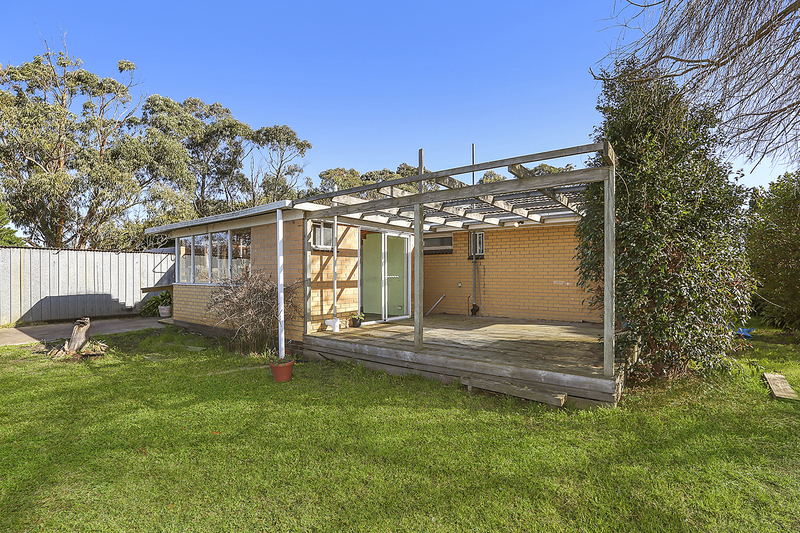 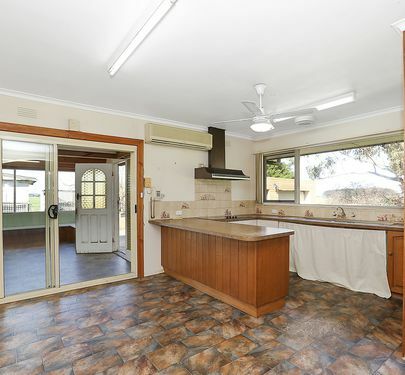 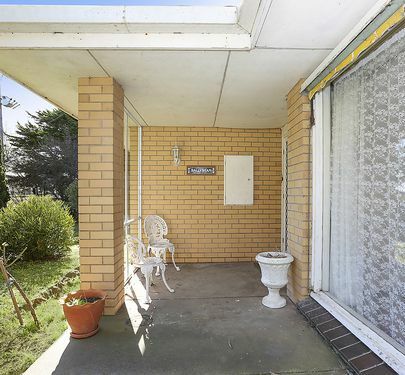 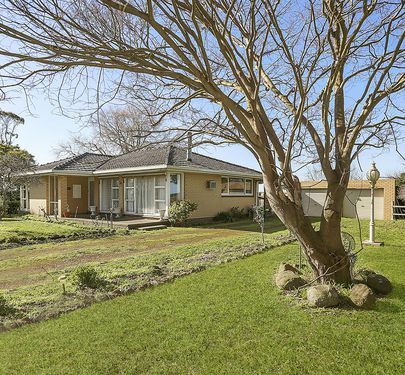 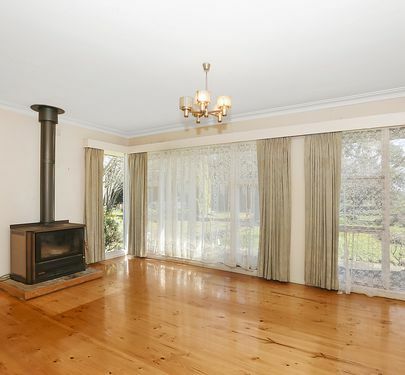 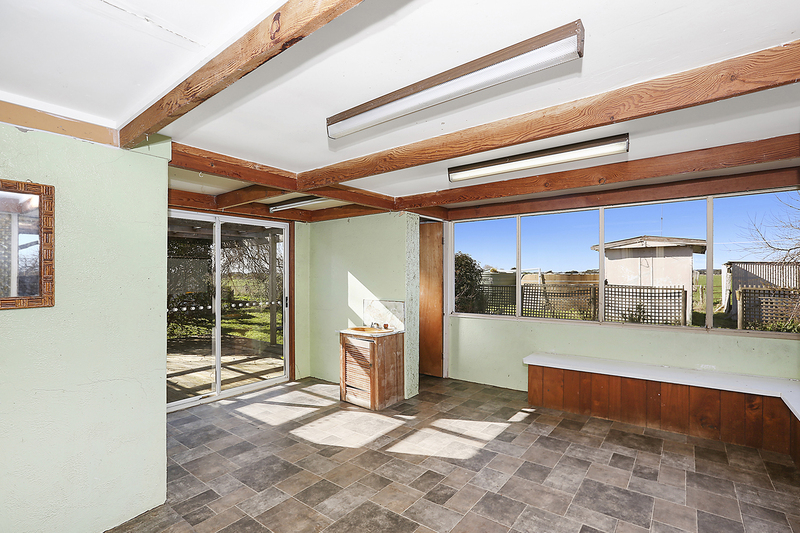 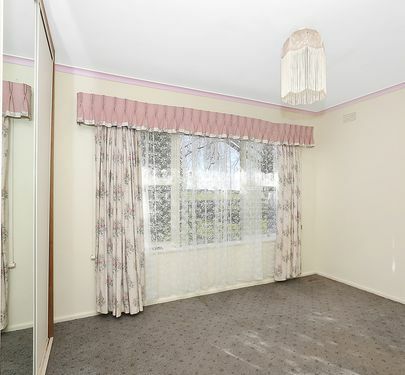 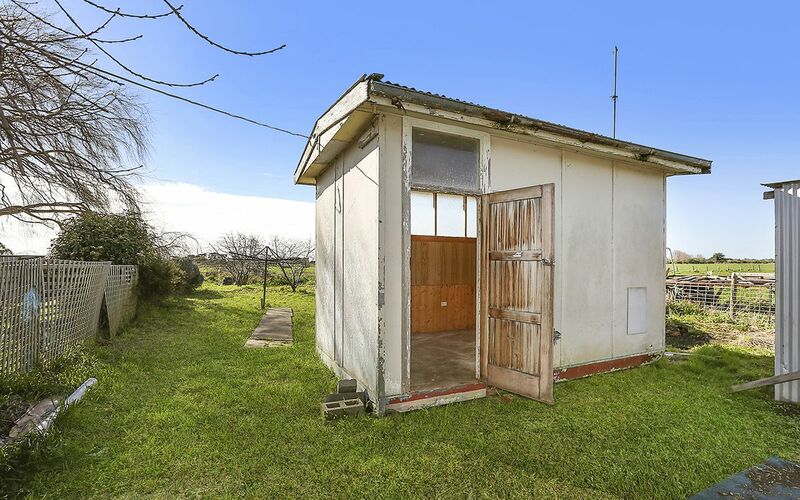 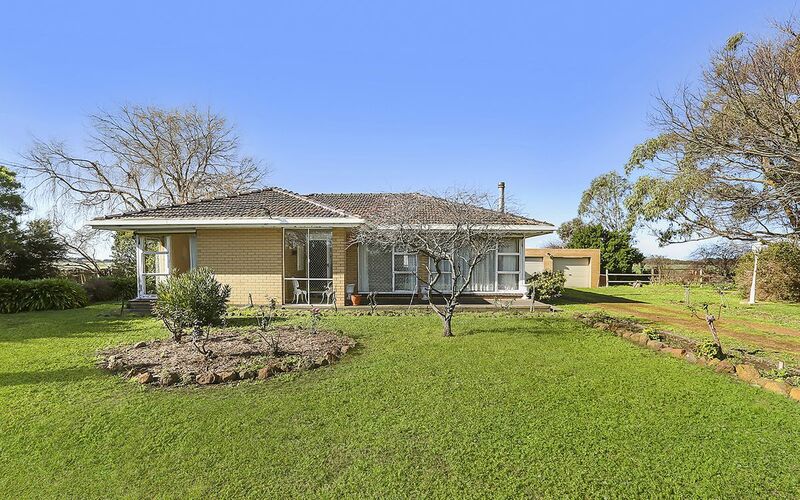 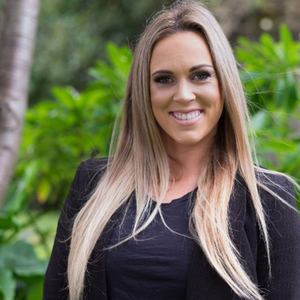 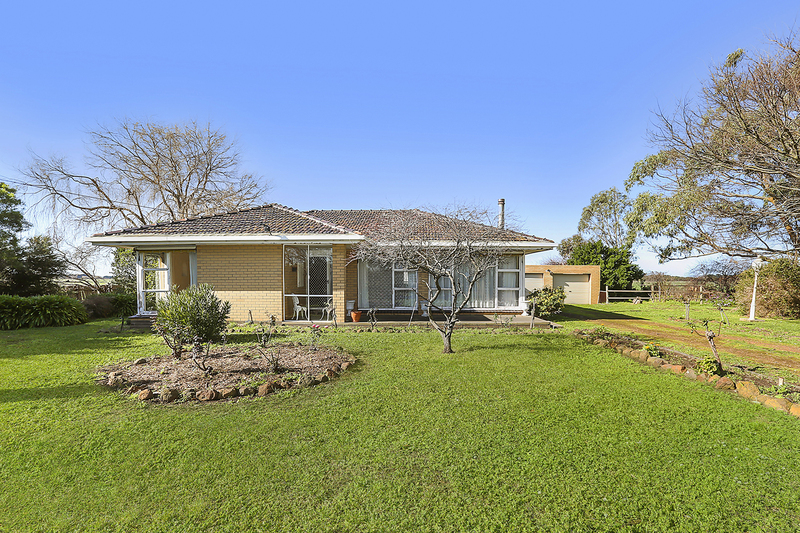 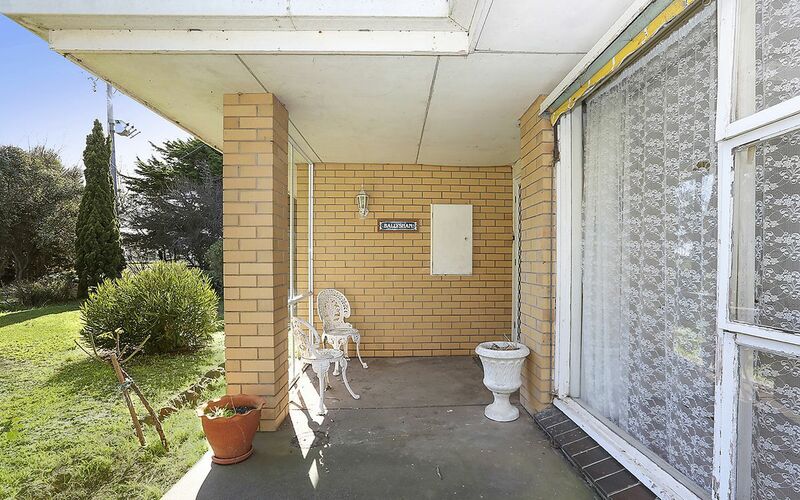 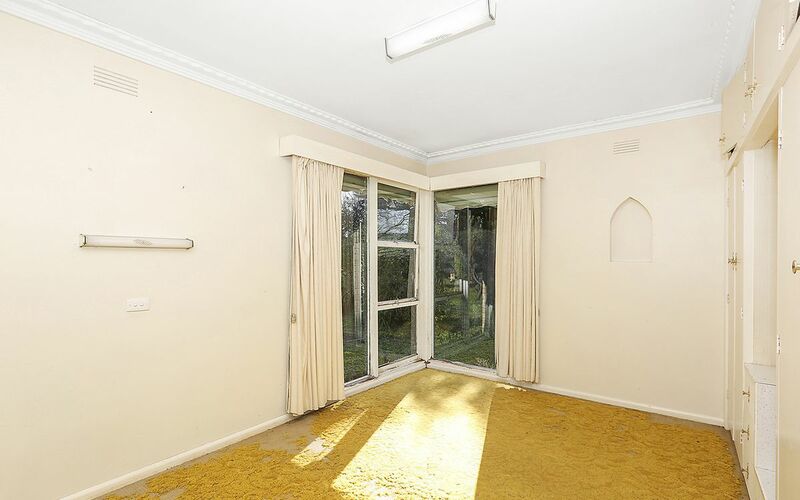 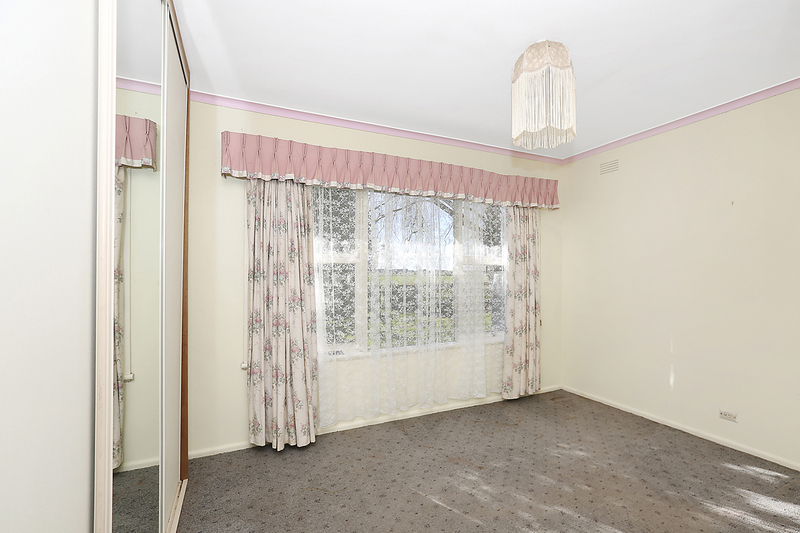 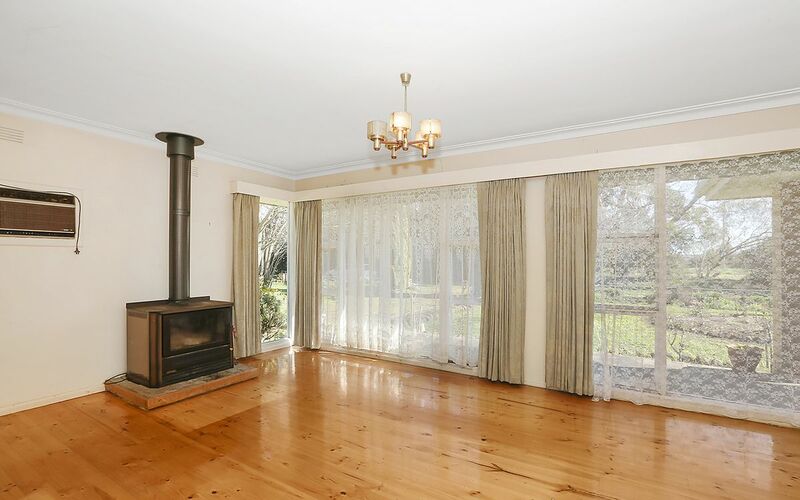 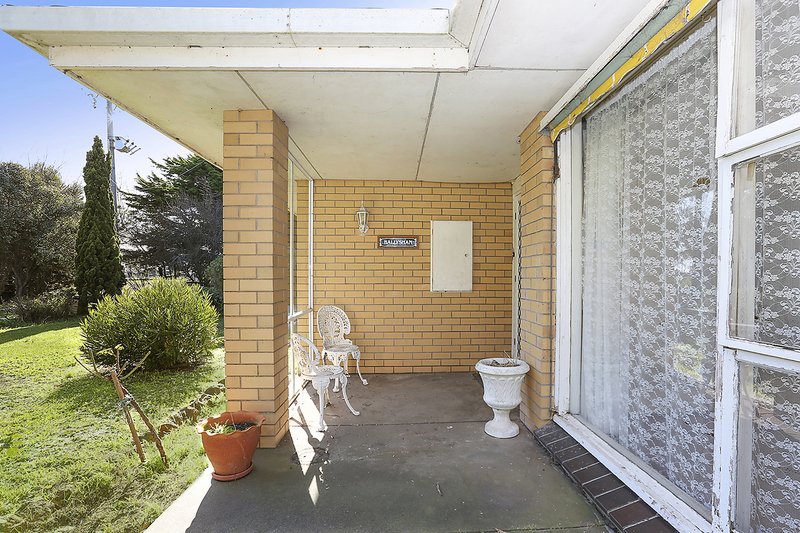 Original three bedroom cream brick home in need of renovation situated on approximately a 2 acre (0.807ha) block only 10 minutes’ drive to Koroit and Port Fairy. 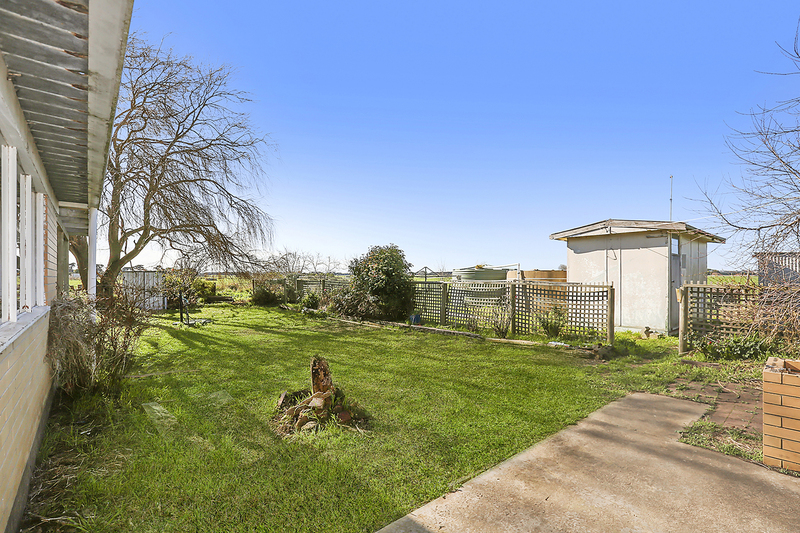 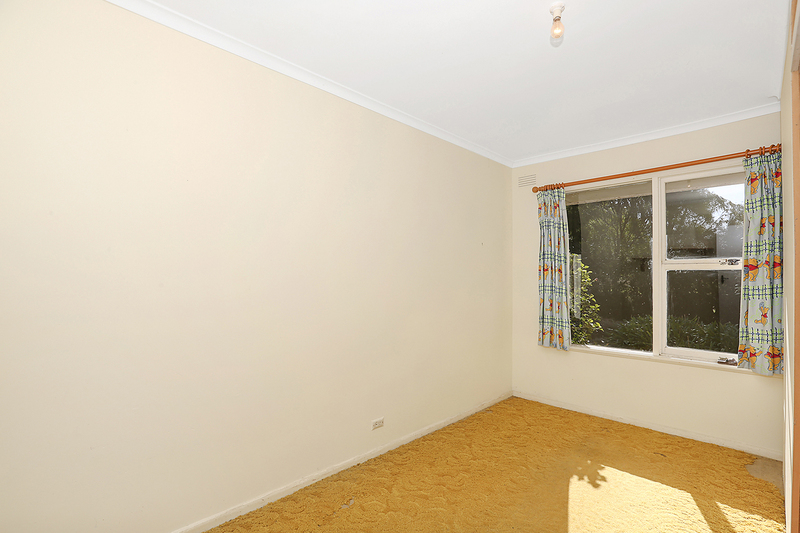 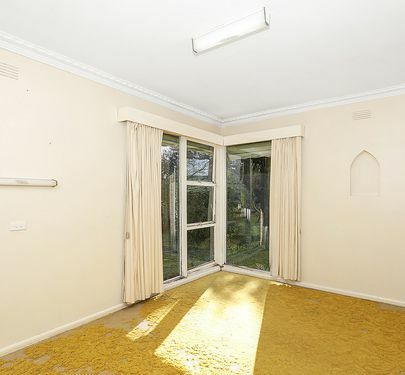 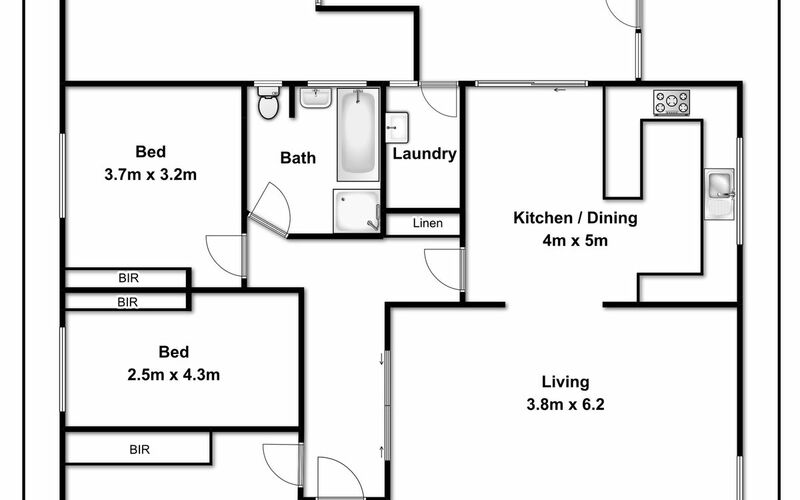 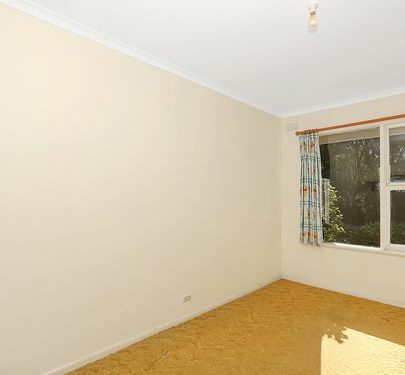 The property is tucked away off the main road surrounded by mature trees on a good flat site. 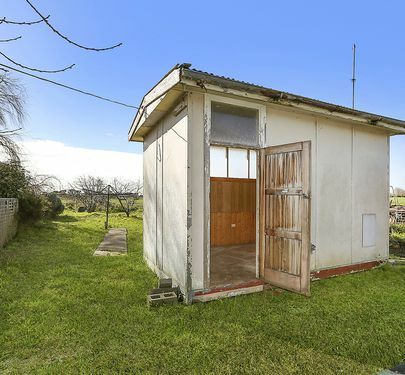 There is a separate dual garage and sundry shedding. 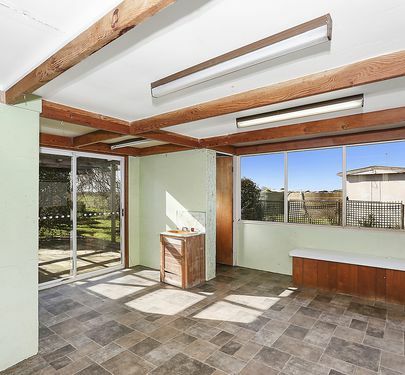 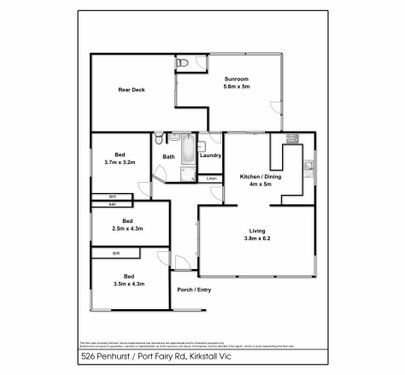 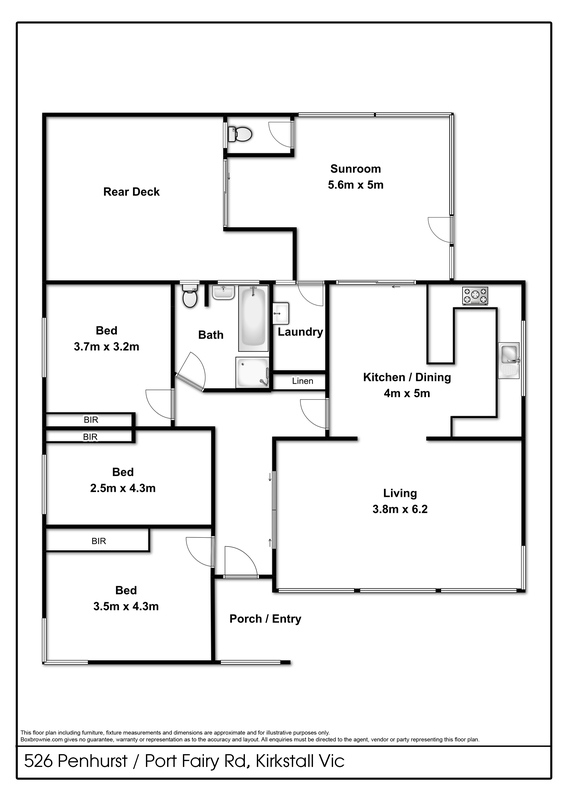 The house features pine timber flooring, wood heater, kitchen, bathroom, rear sunroom, back timber deck patio, water tank, un-equipped bore and tiled roof. 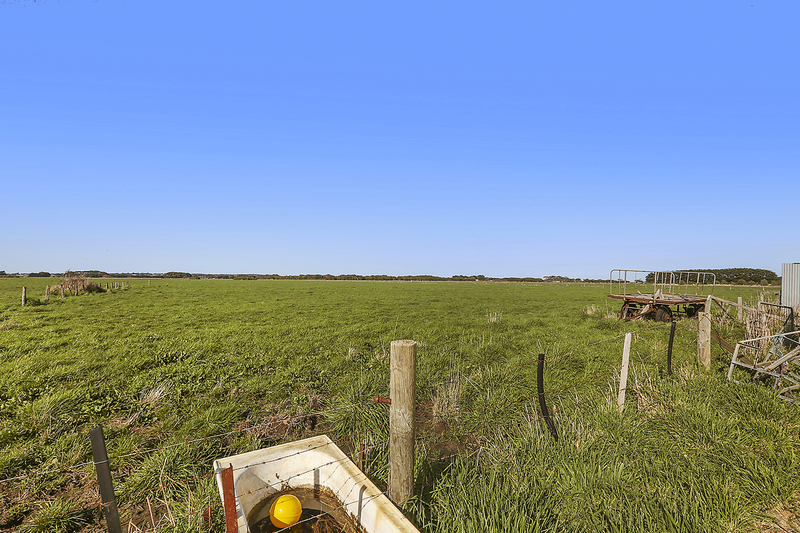 Ideally would suit a buyer wanting to put their own mark on a country living home with small acreage in a good location.